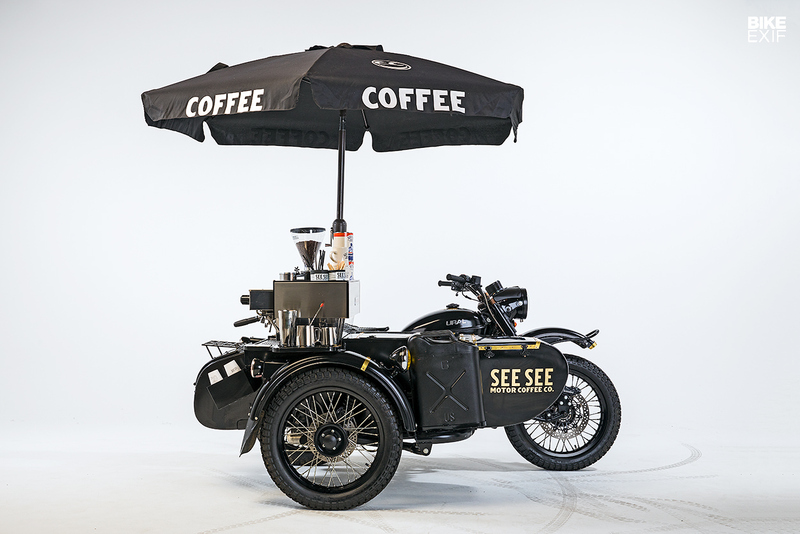 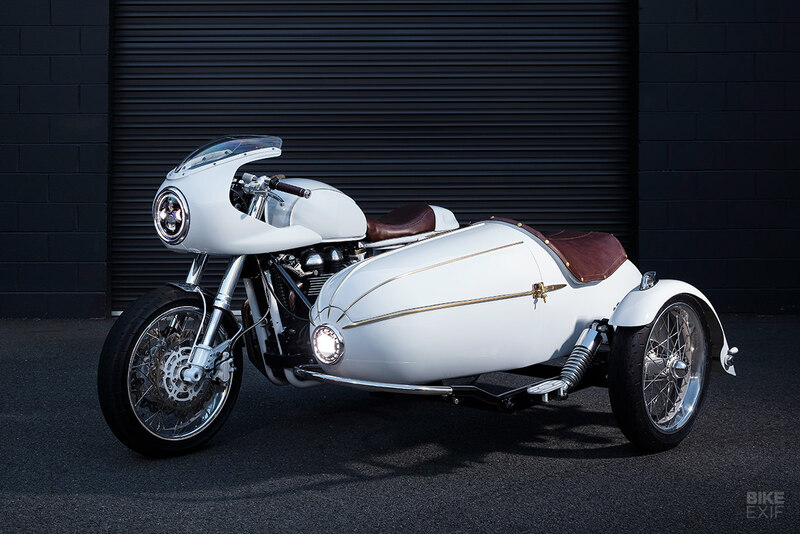 If you prefer to ride with three wheels, travel with a companion by your side or haul gear cross-country, find your sidecar inspiration here. 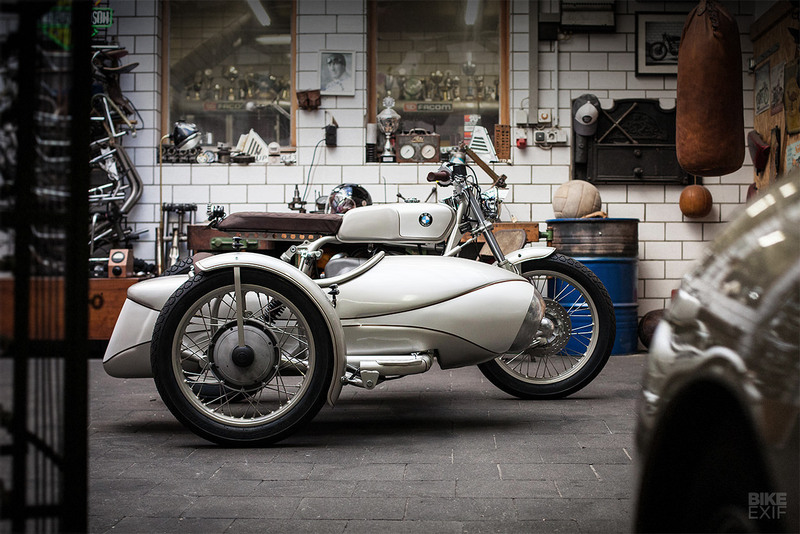 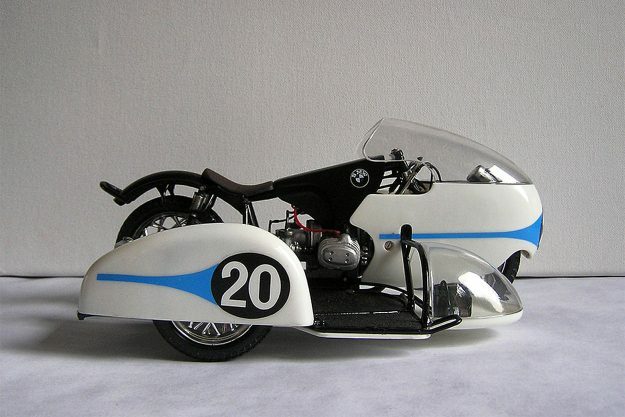 An incredible Norton sidecar racer from Australia, a tribute to NCR co-founder Rino Caracchi from Italy, and a chunky go-anywhere BMW R100GS from the States. 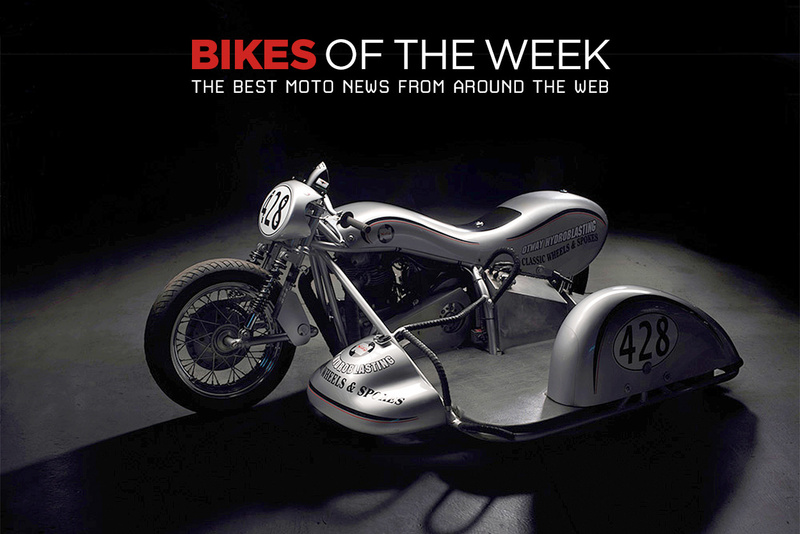 Plus news of a land speed record attempt featuring Max Biaggi … on an electric bike.